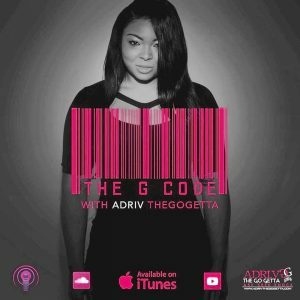 I created TheGoGetta.com as hub for motivating music, fashion, interviews stories and Edutainment News. (Yes I said “Edutainment”, that’s Entertainment +Education) A place where Go Gettas can call their own and come get their daily dosage of motivation the Go Getta way. As a seeker of enlightenment longing to be educated, empowered and entertained on daily it was hard to find that one go-to place to find stories about people I inspired to be like, Tips and Tools to utilize in today’s world to get ahead as a Go Getta, music that made me want to get up, Get out and Go Get it and fashion that encouraged me to wear what I am. I personally didn’t want to just see a person in their profession now with all the glitz and glam but I want to know how did you get here? How many times did you fail? And what made you keep going. 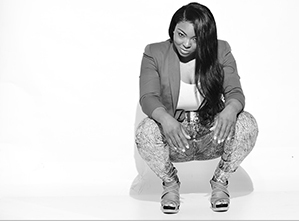 I wanted to know The Pretty, The Ugly and The Grind to their success so you will get that with The G Code Podcast. 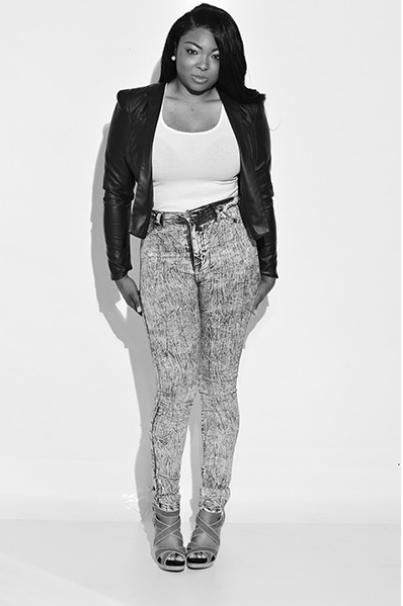 It seemed impossible for me to just find this all in one place so I figured my biggest frustration was for me to fix, so Whala here it is TheGoGetta.com. 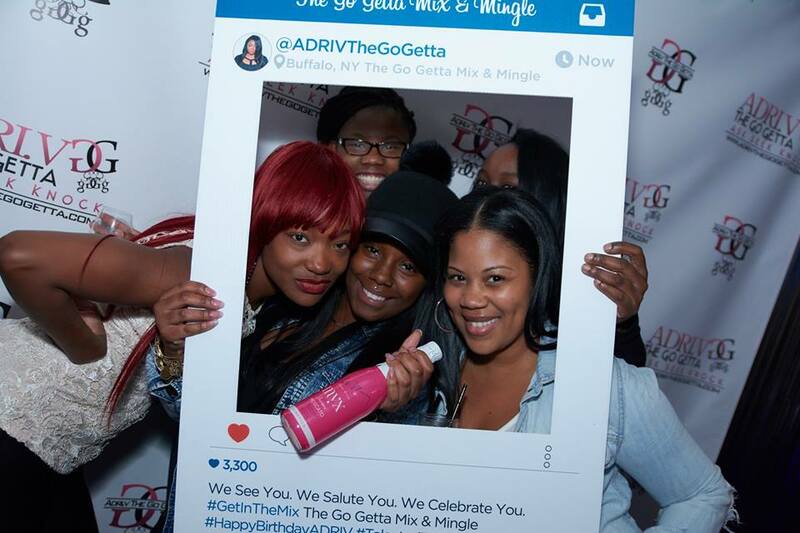 TheGoGetta.com mission is to empower women of color to know that nothing in life is just giving to you, you have to Go Get It, one must ASK, SEEk and Knock at the door of what they desire pushing them to be the leading Go Getta Girls in today’s world. 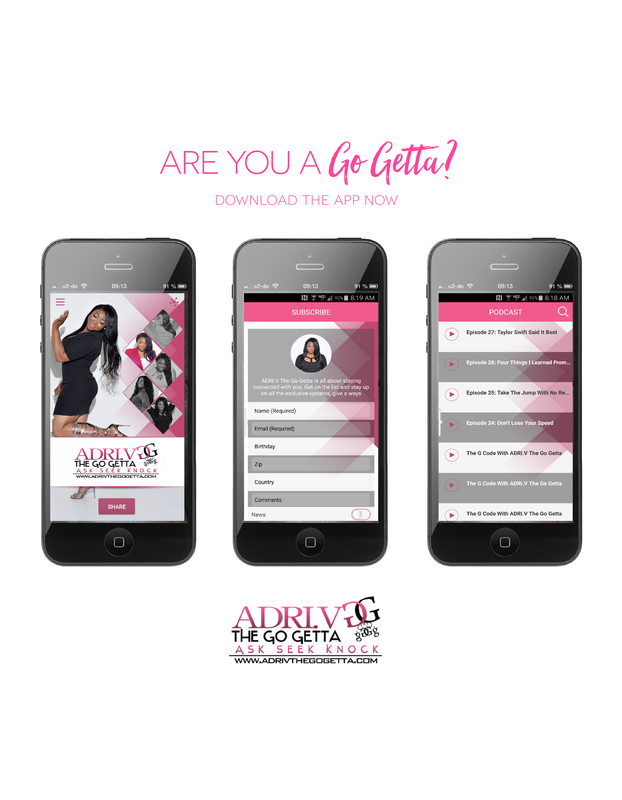 With our Tools, Tips, Fashion, Fitness, and Edutainment news we hope to Educate, Empower and Enlighten our Go Getta Girls on a new perspective, helping them to know that they can have and do it all and make it happen The Go Getta Way Of Life! I appreciate you for visiting the site and I hope You come back again!